Let me start off by saying that I have been a die-hard Medal of Honor fan since the first game hit the shelves for the PlayStation in 1999. Then Rising Sun came along and things changed. Let’s not get into that because I have still played and loved every game in some way. There is no difference for Warfighter. This is one of the most visually stunning and auditory pleasing games I have played in some time. So what about the actual audio? Incredible. It is the most dynamic audio I have heard. If I was running around and someone fired a shot, I could tell that he was 100 yards away. I could tell the other shot came from upstairs, around the corner, to the left, and in an empty room. The closer to a sound, the louder and cleaner it was. The farther, the more muffled, reverberated, and distant it sounded. It wasn’t just volume being turned down. The High Dynamic Range (HDR) mixing technique the developers Electronic Arts uses is working well for them in the Frostbite 2 game engine. This system allows the game to mix the audio in realtime based on prioritization, loudness, the location of the player, and more. There are systems that implement this concept, but nothing comes close to this. Everyone says that Battlefield 3 has some stellar audio: hello HDR! The system was finessed even more when it was used in Warfighter. Something I did not like (and I am being very picky), which EVERY game is at fault for are the little things that are designed to make the game enjoyable. Ever fire a weapon? It’s loud! In a game though, you can hear what people are saying as you are shooting, and reloading is generally as loud. I can let that slide. It’s to make the game enjoyable and not super loud and super quiet. I will say this game did make the gun shots seem louder then other sounds better in this game them in others. Dare I say that I might have missed what the characters in the game said from time to time due to the realistic audio? I can go on for a long time on this. While I miss the classic WWII games, this game was amazing. 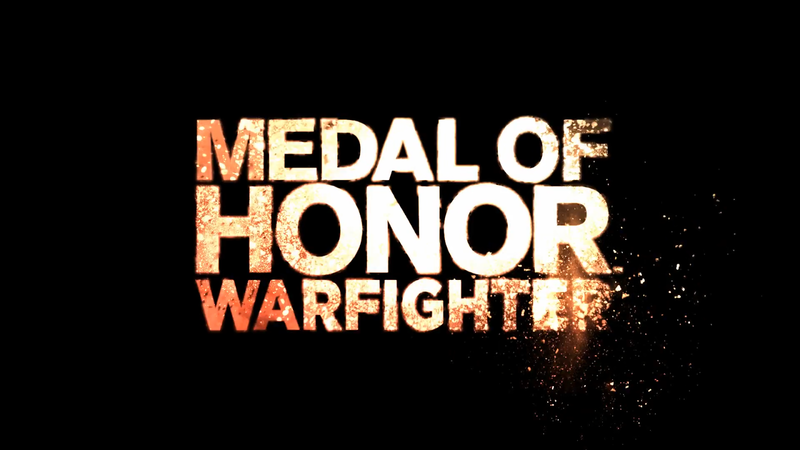 Like most modern Medal of Honors, it suffered from a terribly short gameplay. That’s hard for me to overlook, but for Warfighter, I will make a happy exception. Medal of Honor Warfighter, one of the best games I have seen and heard in a long time. And yes, I am listening to the soundtrack as I am typing this.